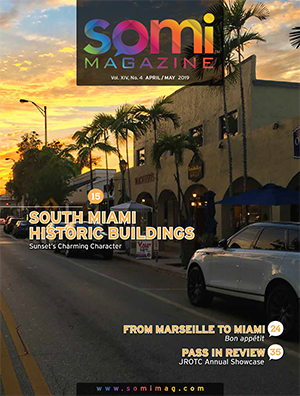 You are at:Home»Magazine Archive»Volume XIII»AUGUST/SEPTEMBER 2018»CANNED WINE… IS IT JUST A TREND OR IS IT HERE TO STAY? Technological advances in the wine business are always subject to controversy because experts argue that the best wines are those that express the terroir, or the place where the grapes came from, and many argue, that technology can sometimes take that away from the wine. But, what about when the wine is already made and all we change is how we package it? Well, it turns out that this is also a topic of discussion and controversy. 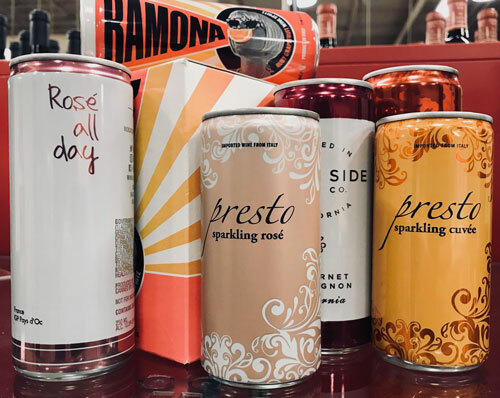 Today, there are many different ways to package wine, and although glass bottles dominate the market, canned wine is coming in strong; but is it just a temporary trend or is it here to stay? 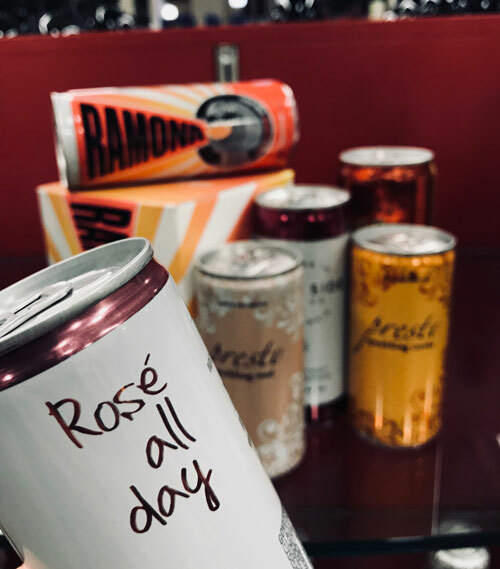 Although canned wine accounts for less than one percent of the total market share in the wine business, it is immensely popular in the beer industry, and according to Nielsen, it has grown almost 60% in the last year as an alternative package for wine. 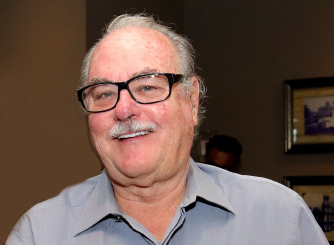 I have had a good amount of canned wine, and I can say that I am a big fan, but only for certain wines…. I will explain more on this later. For my wine studies, I spent a lot of time researching how a wine will differ if packaged in a traditional glass bottle vs. a can. Before we talk about how the quality of the wine is affected by an aluminum can, let’s talk about the benefits of a can for our planet. Not only is aluminum recycled almost twice as much as glass in the US, but also making an aluminum can requires much less energy, and therefore produces much less carbon emissions. Canned wine is not only a more environmentally conscious alternative to glass bottles, but it also makes wine more affordable to consumers, as production and transportation is cheaper for a light aluminum can than a heavier glass bottle. If we take a look at convenience, aluminum cans are easy for us to take anywhere. Not only do they not shatter, allowing them in most beaches and pools, but they also get cold faster, and we can have as little or as many drinks as desired because the most common serving size is 187 mL, which is the average drink size for one person. So are there any cons with canned wines? Well, the only negative of canned wine is that it is only meant for young wines to be consumed within 12 months of packaging. The aluminum can, which is covered with a resin on the inside, will not allow any micro-oxygenation, therefore the wine will not ‘age’ while in the can. 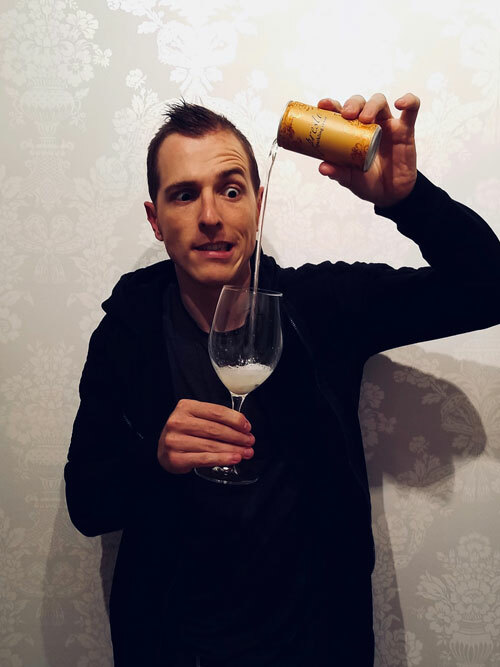 Yes, canned wine is not as romantic, traditional, or meant for age-worthy wines, but it is a great alternative for young wines, making it more convenient for the consumer, but also helping the planet a little bit more. Now, it’s up to all of us, the consumers, to either approve of it, or not; but from me it’s a yes!